Here’s the four-part feature (FULL video below). Part one, featuring an introduction, a look back at Sam Huff’s early days in West Virginia, and Sonny Jurgensen’s youth in North Carolina through his days with Philadelphia. In the third installment of the Brothers Of The Legacy documentary, Sonny Jurgensen and Sam Huff continue to play at a Hall of Fame level, and their peers offer up testimonials to their awesomeness. Plus, an entertaining retelling of Huff (and the Redskins) humiliating the Giants for trading him; Huff’s visible glee — even all these years later — at the firing of Giants coach Allie Sherman cracks me up every time. “He talks about it every day,” Jurgensen says, and he’s not lying. 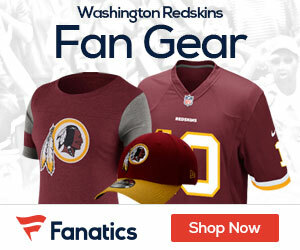 Vince Lombardi’s tenure with the Redskins was too short by any measure, but especially so if you ask Sonny Jurgensen. He says as much in this installment of Brothers Of The Redskins Legacy, he says it when asked about the Broadway show Lombardi … it’s something Jurgensen clearly feels. Lombardi, he always says, made the game simple for him — and the statistics show it. Under Lombardi, Jurgensen had one of his best seasons as a pro, completing 62 percent of his passes for 3,102 yards in just 14 games — the last time in his career that he would break the 3,000 yard plateau. And that’s what this fourth installment of the documentary covers: not just Sonny Jurgensen and Sam Huff, but the coach who reignited both their careers: Vince Lombardi. For me, this is the best part of the entire Brothers Of The Redskins Legacy documentary. 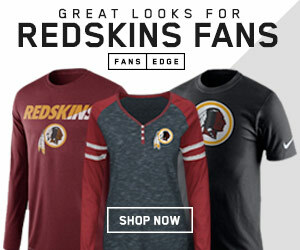 Yes, I know that Sonny Jurgensen was one of the greatest quarterbacks ever to play the game. I understand that Sam Huff was similarly one of best, most violent linebackers in league history. But I never got to see it, and watching it now is about learning or trying to understand a past fact. 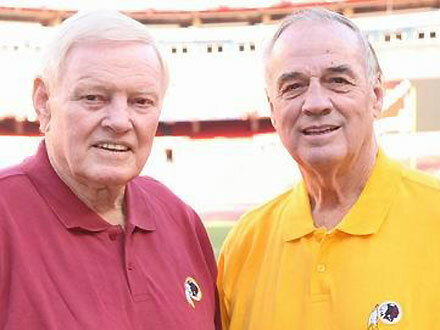 All my life, though, Sonny and Sam have been part of the Redskins radio broadcasts. THAT I recognize. So seeing the early snippets of their separate media work, watching Frank Herzog and Larry Michael explain what it’s like being in the booth with them, getting a look at them while the game is going on in … that’s something that hits me on the visceral level.